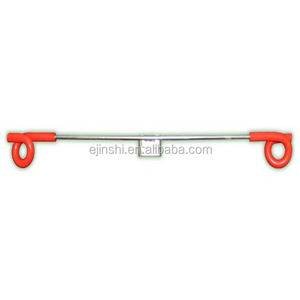 Crimped spear top pickets: C: Round picket points are safety for children or pets. this is one important factor to judge the quality of the steel fence. D: Crimped edges are smoothed over and sealed to prevent water from entering and separating overtime. 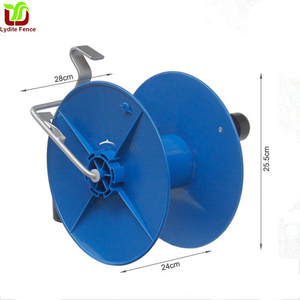 Reels are an extremely useful addition to any temporary or portable electric fence system. Adding a reel to your portable electric fence system can save you a lot of money in the long run. As stated in our catalog,price changes may occur due to a shift in the cost of goods of a production error. Our products are used in differet fields . We can open moulds for your new finding products. If you have any requests or questions, pls feel free to contact me. 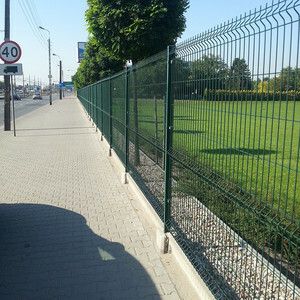 &diams; Low carbon steel wire mesh fence accessories To joint together two panels, making it more stable and secure. Q:What information should i provide,if i want a lowest quotaion9 A: The specification of the fence. Q: What type of materials do you use for fence9 A: Most of the wire we use is low carbon steel wire. 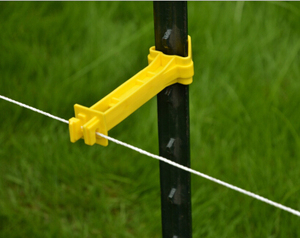 Farm products: Cattle/sheep panels & gates, farm gate, barbed wire, razor wire, field fence, Y post etc. Our principle Engaged, sincerely Welcome to visit our factory and inquiry us!!! If any interest,or more detailed information please reach. 16 Gauge 6 ' High 1-3/8 " O.D. 16 Gauge 6 ' High 1-7/8 " O.D. 16 Gauge 6 ' High 2-3/8 " O.D. When erect, put the timber post inside, drill boles through the post and fix the post to the socket with bolts and nuts. it can also be mounting against wall this ground plate is easy to install, just drill holes in the concrete base, fixed to the base pole anchor(concrete-in) this anchor has been designed for use in hard standing areas . 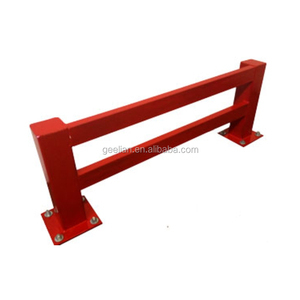 laid it in the wet concrete for enough strength the anchor is ideal for car ports pergolas and general fencing application repair spur this spur provides this solution to fence posts which have broken off in an existing sound concrete base. ), if they have not, the customers should pay us the money via bank transfer or western union, thus we pay the postage for them. Structure of rope and twine can be double braided, diamond braided, solid braided, plaited, 3-strand twisted, monofilament and so on. We can do the size of rope and twine according to your requirements. Huanghua Baoyifeng Import & Export Trading Co., Ltd.
Ltd Our company is located in Bohai Sea Economy Zone, Huanghua City, Hebei Provice. Nearby No. Besides that we have built a long-term relationship with Eeropean and Amarican area. Wholeheartedly welcome to visit our factory and discuss business with us. 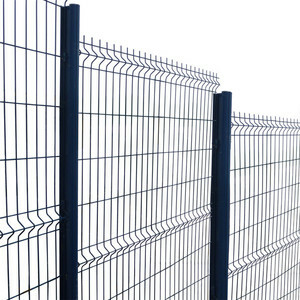 Yueqing Fuyi Switch Co., Ltd.
Alibaba.com offers 242 post extenders fence products. About 44% of these are fencing, trellis & gates. 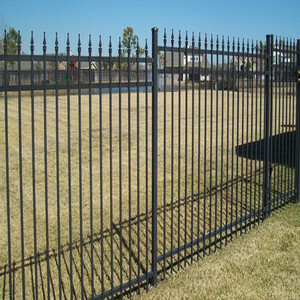 A wide variety of post extenders fence options are available to you, such as free samples. 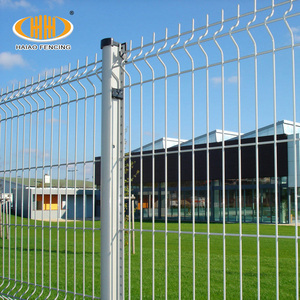 There are 162 post extenders fence suppliers, mainly located in Asia. 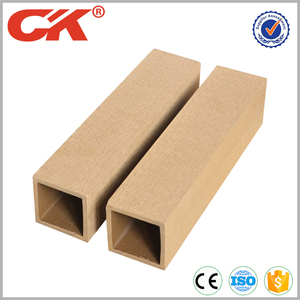 The top supplying country is China (Mainland), which supply 100% of post extenders fence respectively. 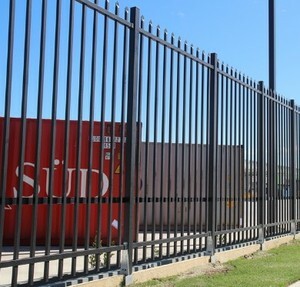 Post extenders fence products are most popular in North America, Southern Europe, and Oceania. You can ensure product safety by selecting from certified suppliers, including 19 with ISO9001, 7 with ISO14001, and 4 with Other certification.